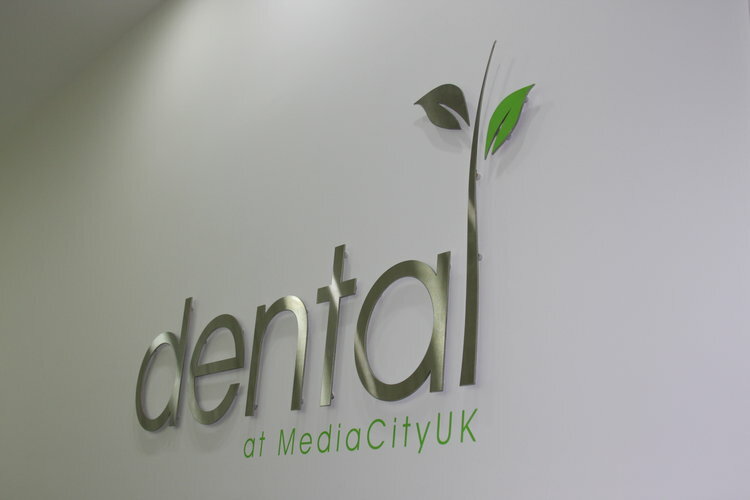 Dental at MediaCityUK offers a full range of dental treatments from routine check-ups through to smile makeovers, advanced dental treatments such as dental implants and a range of adult orthodontic solutions including Six Month Smiles and Invisalign. 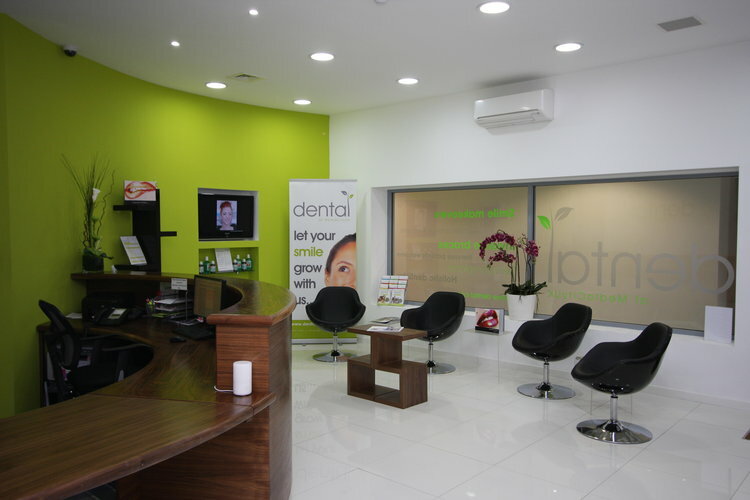 We also offer cosmetic treatments such as teeth whitening and veneers and provide the latest facial aesthetic treatments. 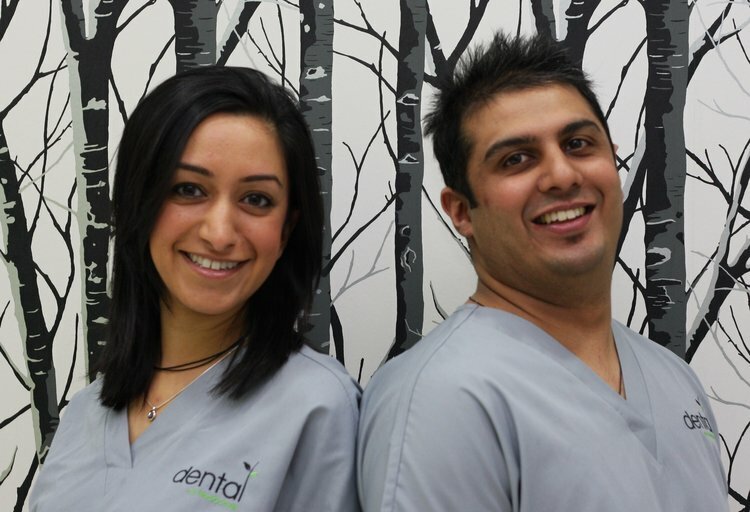 Dental at MediaCityUK is led by husband and wife team, Deepa Vakil and Hitesh Panchal and is conveniently located on the 1st Floor of the multi-storey Car Park Blue at MediaCityUK, Salford Quays in Manchester. Our patients include well known faces, families, neighbours, students, the young and the young at heart. 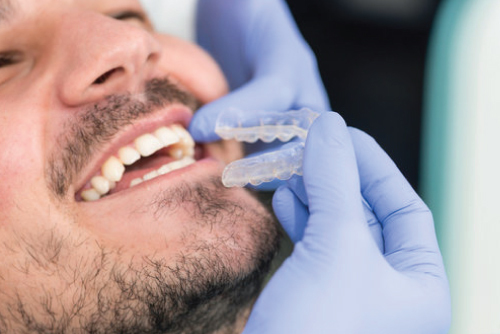 We offer everyone the highest levels of care, the best dental treatment solutions for their needs and affordable prices including our easy-to-budget Membership Plans. 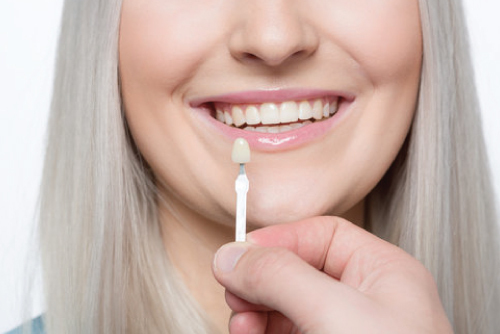 TELL US ABOUT YOUR SMILE AND WHAT YOU HOPE TO ACHIEVE. 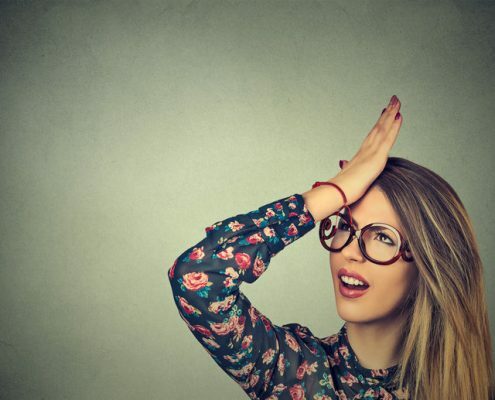 WE’LL USE OUR EXPERTISE AND SKILLS TO PROVIDE A BESPOKE AND AFFORDABLE TREATMENT PLAN. 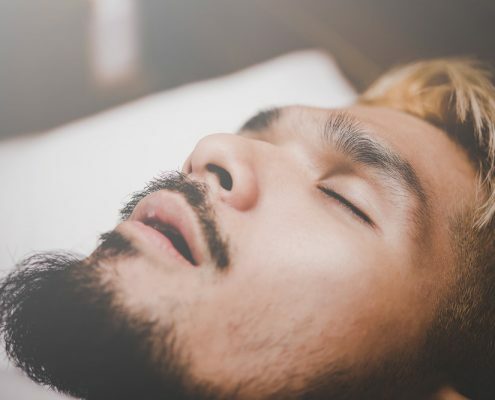 We offer the latest techniques in teeth straightening for adults. Fast results and a great range of brace types. 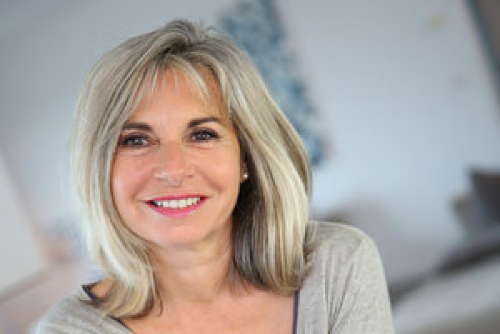 Find out if dental implants are the best option to replace your missing teeth or a great way to secure dentures. Want that deep clean feel? 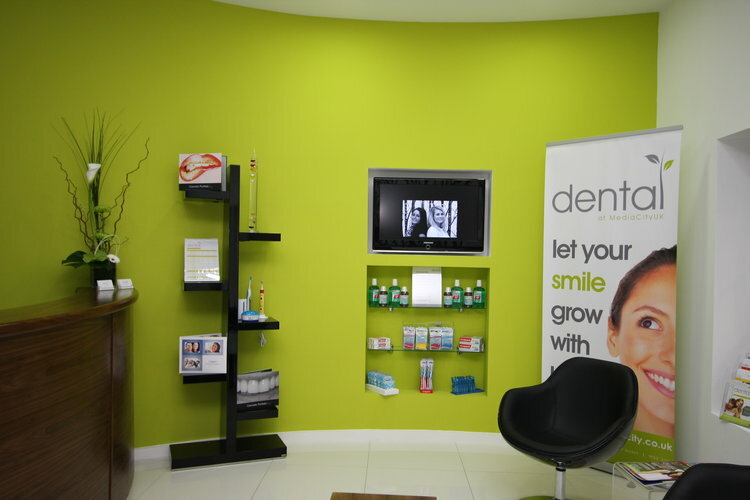 Maintain your brighter smile with our range of fantastic hygiene treatments. No need to quit coffee! 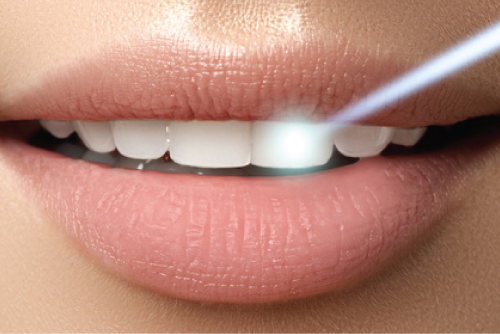 In-Practice or at home teeth whitening to suit you and your budget. http://wp.freedomofcreation.co.uk/dentalatmediacity/wp-content/uploads/sites/143/2018/04/Whatdoesyoursmilesayaboutyou.jpg 500 750 sebmartin http://wp.freedomofcreation.co.uk/dentalatmediacity/wp-content/uploads/sites/143/2017/09/Logo-2..jpg sebmartin2017-10-03 16:36:412018-04-25 14:54:10What Does Your Smile Say About You? 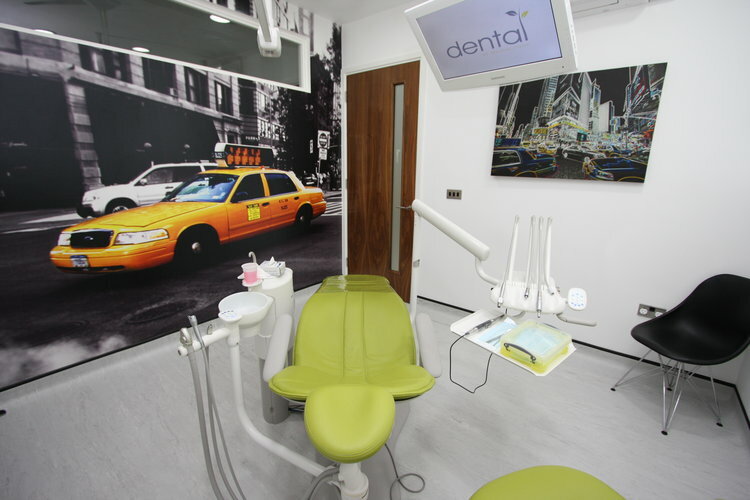 http://wp.freedomofcreation.co.uk/dentalatmediacity/wp-content/uploads/sites/143/2018/04/download.jpeg 667 1000 sebmartin http://wp.freedomofcreation.co.uk/dentalatmediacity/wp-content/uploads/sites/143/2017/09/Logo-2..jpg sebmartin2017-04-26 16:40:582018-04-25 14:54:41IS SNORING DAMAGING YOUR TEETH?